LOADED! 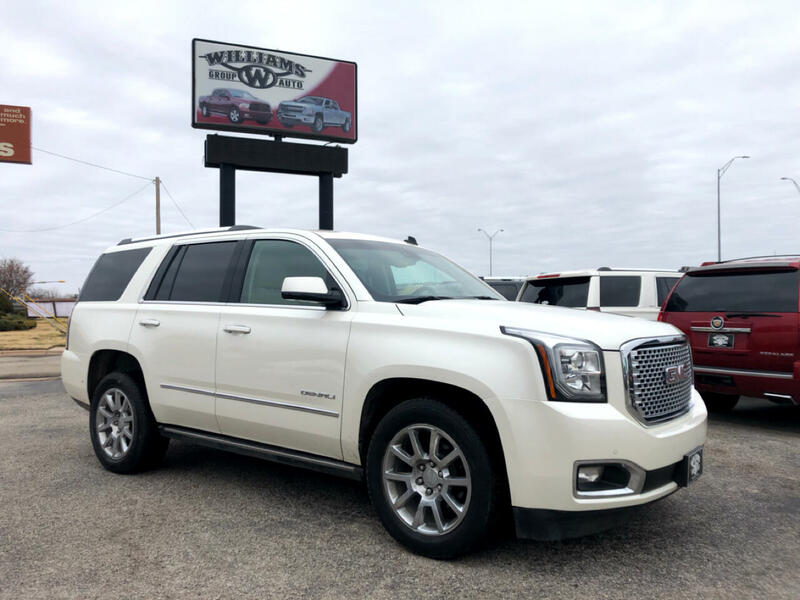 2015 GMC Yukon Denali 6.2L V8. Navigation, Sunroof, DVD, Heated/Cooled Leather, Power Boards, Power 3rd Row, BOSE 20" Wheels, Driver Assit Package, Heads up Display, and more!! !